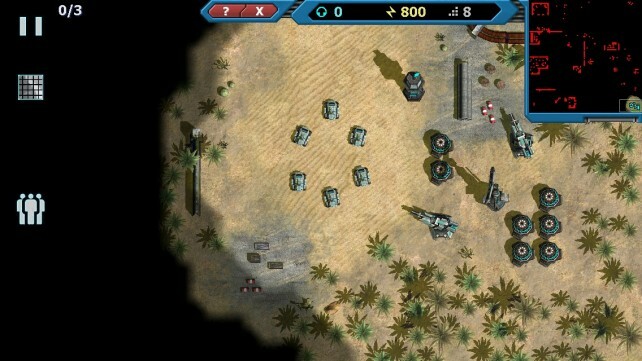 Machines at War 3 ($6.99) by Isotope 244 is a real-time strategy game where your job is to control one side of a world war. For those who enjoy to be challenged and are good at problem solving, this title has your name written on it. 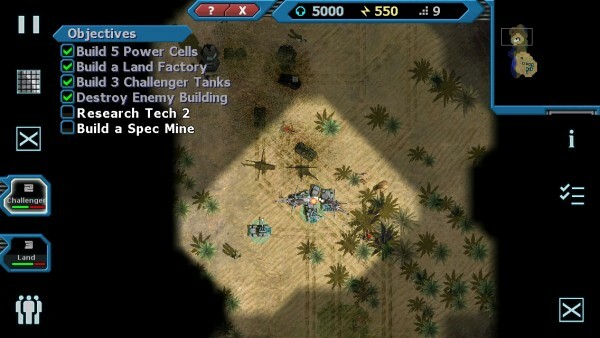 Like any good RTS game should, Machines at War 3 revolves around a decent plot. A team of scientists have gone missing, only to leave behind a trashed facility. These scientists hold they keys to top secret technology, and their immediate absence is quite concerning. 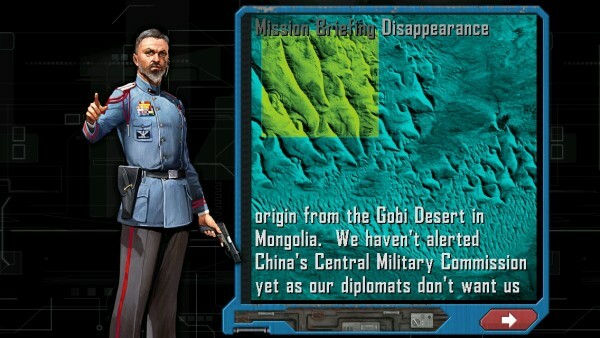 Based on the only clue found, which is a mysterious text message, it is your job to locate the scientists in order to make sure that classified technology remains in the right hands. While the story was easy for me to follow, the included tutorial was not. It is extremely long, and even though its length should have been able to contain the basics, I still felt lost during and after completing it. Not only did I feel like I was mainly making guesses as to what had to be done, but I also kept asking myself why I was even playing. After a lot of fiddling around, I understand how to play for the most part, so I can actually enjoy the game now. Once you wrap your head around all of the concepts you need to know, you can actually experience Machines at War 3 instead of wondering whether you should have taken notes. I’m not going to get into the specifics of how the game works, as it is pretty complex, but here are some of the basics. The side you are fighting for has their own home base, where you will find your headquarters. 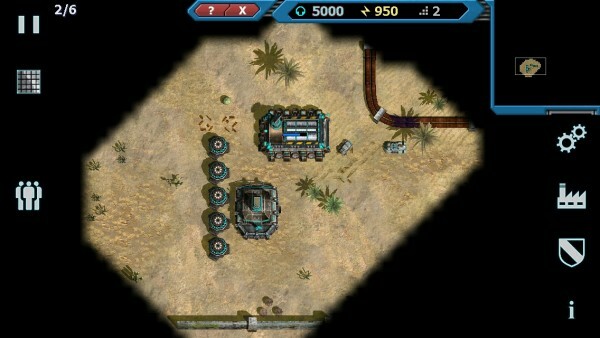 Your headquarters will provide the resources you need in order to produce more buildings. Some buildings worth mentioning include land, air, and sea factories, as well as buildings where humans can go like training centers. 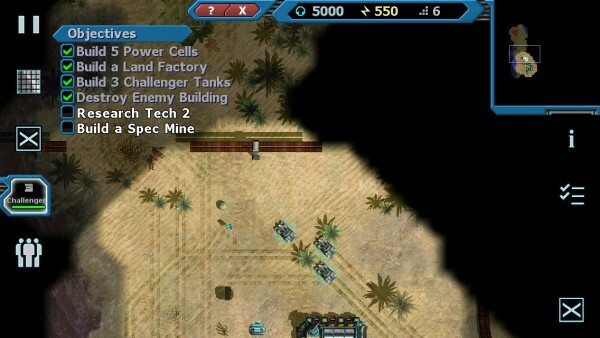 The user is responsible for deciding which of these buildings should be constructed based on the conditions in the game. Within each building — and more specifically, the factories — different types of vehicles can be built. 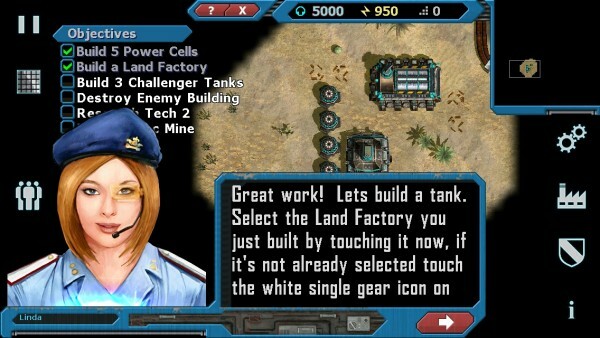 Here, it is your job to properly time the production of these units in order to fight enemies. Yes, you are also in charge of sending out units to fight. It all seems like a lot of work, but this is where the “strategy” comes into play. 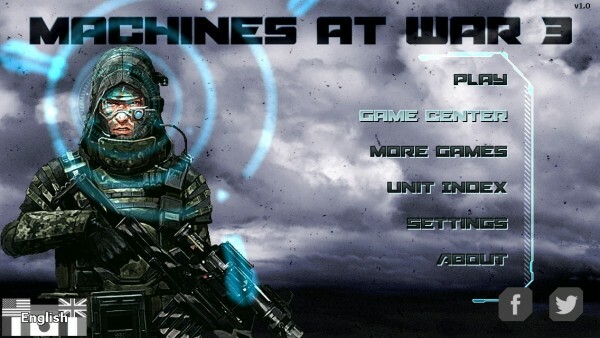 Although I wanted to give up on the game all together while trying to digest the tutorial, I have now warmed up to Machines at War 3. 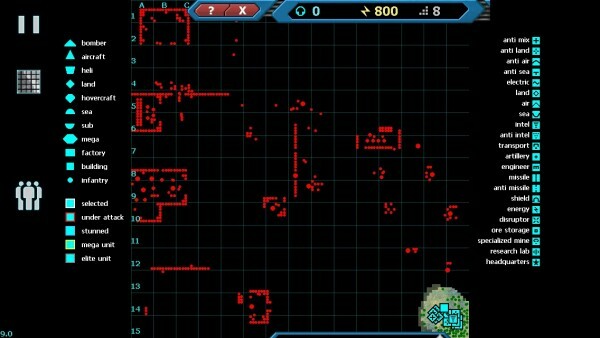 For those who enjoy complex RTS games, this is definitely one to consider. 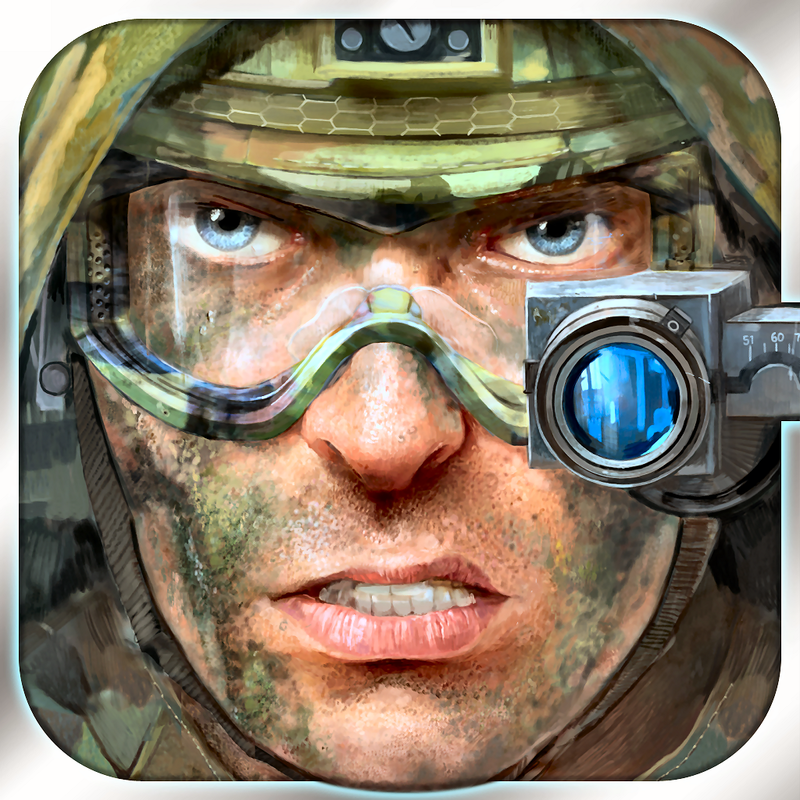 Machines at War 3 is available in the App Store as a universal download for $6.99. The price tag may seem steep, but keep in mind that there are absolutely no in-app purchases involved with this title.